Selling your motorcycle can easily help in getting quick cash whenever you need. There is a number of options available for you to get cash for your motorcycle. When you need cash quickly, selling your motorcycle to the bike buyers is the best option. We buy all kinds of junk, wrecked and used motorcycles at great prices. When you have found us to sell your motorcycle you need not look any further. We believe in instant cash payments to help you sell your used motorcycle. • We pay the best possible cash for motorcycles of all makes and models. • We pick-up your used motorcycle on the same day. • We will pick-up your motorcycle from the location of your convenience. • We are helping our customers sell their motorcycle for almost 25 years. 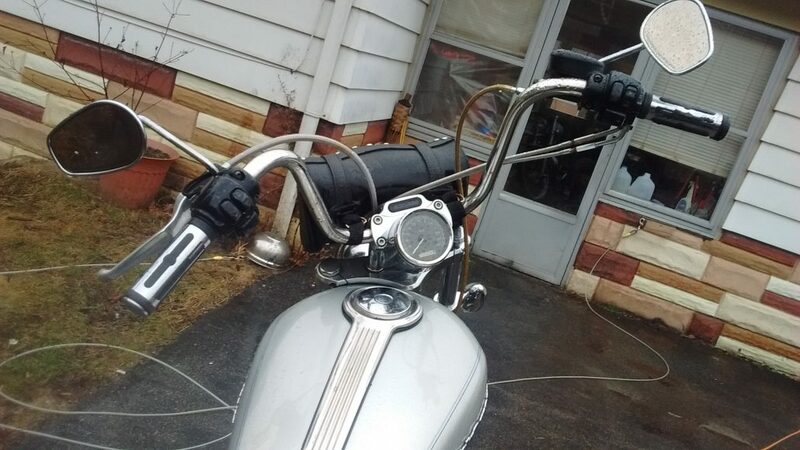 • We buy motorcycles, snowmobiles, dirt bikes and ATVs in any condition. To believe in our tremendous services you need to sell your motorcycle to us. “Sell my Motorcycle” – Say it and we do it! – Information Upload: By filling our free quote you upload the necessary information about your motorcycle. At first, you enter your personal details followed by the manufacturing details of your motorcycle. Then you shall share the details about the condition of your motorcycle and few pictures of it. Make sure to provide full information to get an instant offer. – Getting Instant Offer: We offer the best cash for motorcycles so there is no room left for bargains. Still, you are not compelled to accept our offer. Only when you are satisfied with our offer you shall accept it. Our cash offers are undeniably acceptable. – Final Pick-up and Payment: Once you accept our offer we come to pick-up your motorcycle and make the payment. Share your ownership proof to complete the task of selling your motorcycle legally. We ensure the deal is settled within one day of your approaching us. One of our knowledgeable buyers will be appointed to carry forward the process of selling your motorcycle smoothly. Selling your motorcycle to us saves you from extra efforts you put in while selling it privately. Regardless of your reason to sell your motorcycle or its current condition we pay you top dollars. 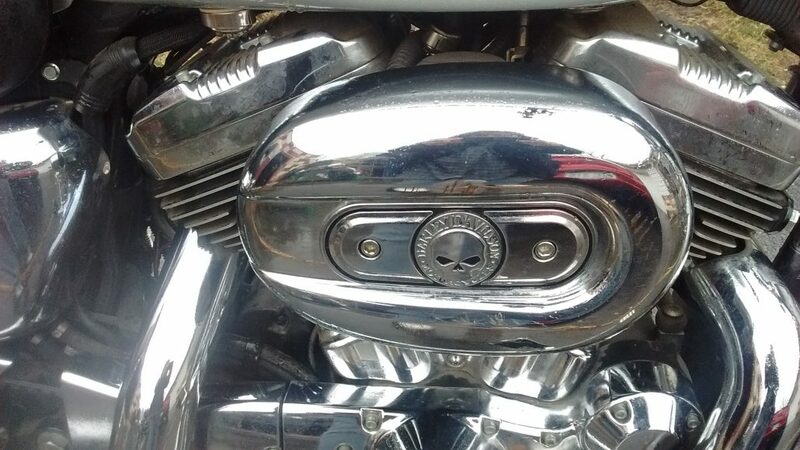 You should not bother about how old or damaged your motorcycle is when you sell it to us. 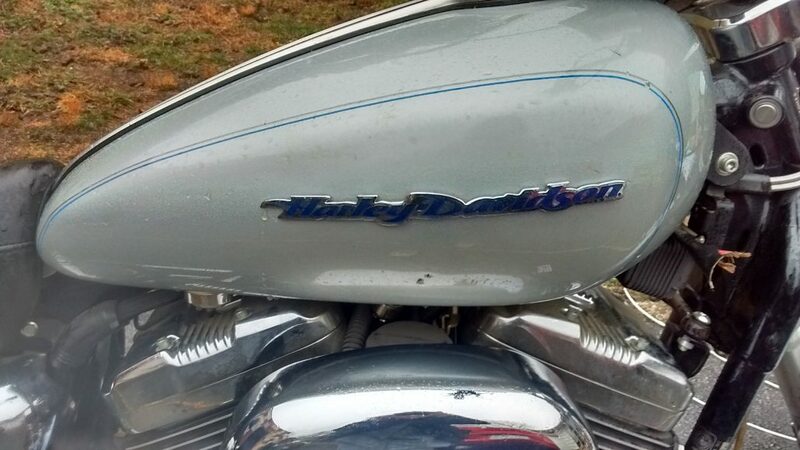 You own a wrecked Harley Davidson or a BMW motorcycle poorly damaged, we are ready to take them away. Buying broken and damaged motorcycles from anywhere in the USA is the bike buyers business. You can contribute to growing our business by selling your motorcycle. Whether you find us online or through a call, we provide the best way to get cash for your motorcycle. We always look forward to offering a fair price to our sellers. To know the worth of your motorcycle you can use Kelly Blue Book. We are waiting for your positive response to our services by choosing us to sell your motorcycle.